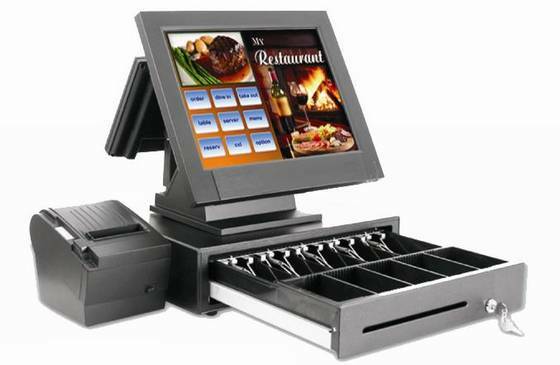 Cash features – This is one of the features of these POS machines that make them so very special. The system will help you to add the price of the products via bar code scanning and the taxes will be added by themselves. It allows the customer to pay either via cash or debit/cards. One of the other features of the machine is that it also allows you to get the payment done via the gift cards thus making things even easier for the customers. 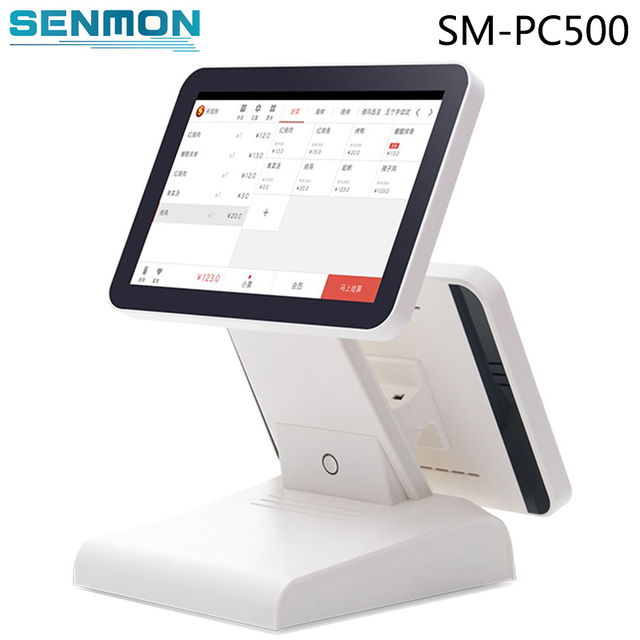 You can go through the Pc America pos reviews to know more about this feature before having the machines at your shops. Hold transaction facility – This is another feature of these machines that makes them so very special. You have an option to hold the transaction in case the customer has forgotten his credit or debit card in his car. You have the option to hold the current transaction and keep serving the other customer while the customer returns with his card. You can then un-hold and complete the transaction without any kind of problem. Thus, it saves both yours as well as customer’s time and also helps you with unnecessary problems that happen when you have to cancel the transaction if the customer forgets the credit or debit card. Customer loyalty programs – This is another feature of these machines that helps you to reward your regular and loyal customers. It helps you to track the number of times a particular credit or debit card is used at your shop and you have the option to reward those customers. You can provide them with special gifts and thus create a better image of yourself amongst those customers which proves quite handy in the long run. Managing the employees – This is another feature of the machine that makes it such a vital addition to your shop. You can create a Pc America pos admin channel and create separate login accounts for your different employees. It helps you to track the number of sales that are made with each account when you login with the admin channel. Thus, you get to know better about the employees that are performing well and can reward them with bonuses in order to motivate the other employees as well. At the same time, it also helps you to know whether or not the employees are stealing anything by modifying the price or discount offers on any of the inventories present at your shop.